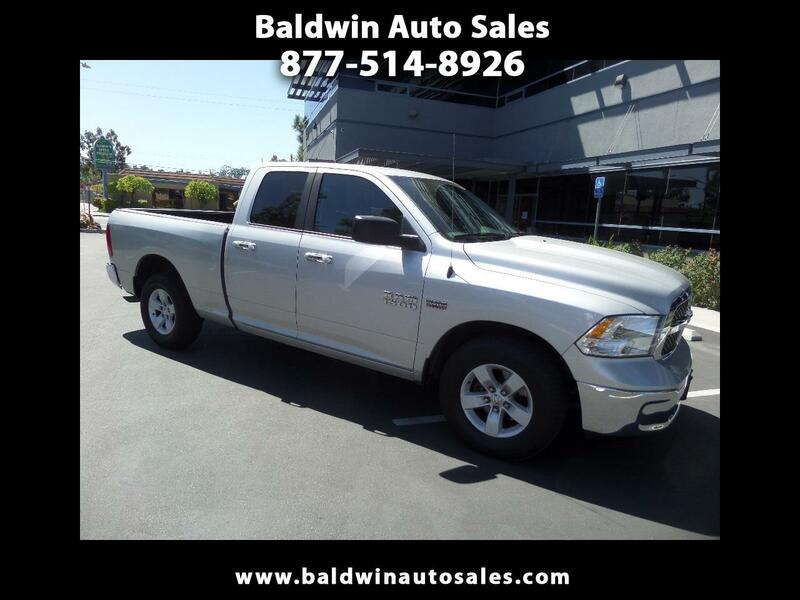 WARRANTY 51K MILES ALL ORIGINAL SLT BEDLINER BRILLIANT SILVER HEMI ALL NEW TIRES SEATS 6! BLUETOOTH RUNS SMOOTH PULL ANYTHING EXTREMELY CLEAN INSIDE AND OUT TURN KEY AND GO NON-SMOKER ABS ALRM KEYLESS UCONNECT TILT This truck is ready to perform and so comfortable. Very rare to see one this clean and priced well below KBB for this excellent condition with all new tires. A 5year/100k mile additional service contract is available and can be used at any Dodge dealer nationwide. Must see!